Here at Owlcatraz, we like to party. 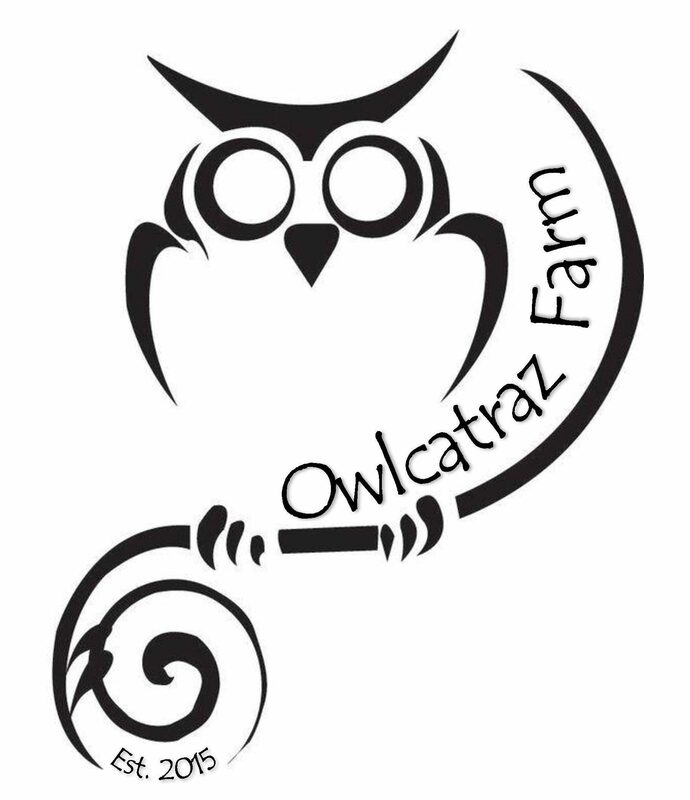 There was recently an Owlcatraz soiree that featured this delicious peach juice sangria. Easy to mix, it will be a crowd favorite. I froze blueberries and strawberries ahead of time to add to the mixture to keep it cold, instead of using ice cubes which could dilute the drink. You could use other fruit at your choice or even freeze some of the peach juice. Combine, serve, and enjoy. Umbrellas are optional for the glasses. Tastes just as delicious without the moscato for a non-alcoholic version.